Cuba – possible trademark troll? Everyone who cares about individuality, innovation and choice should bear in mind why the world is indeed better when society respects intellectual property. Will the end of the embargo lead to clarity for US and Cuban brands? The Geneva Act – worth the controversy? 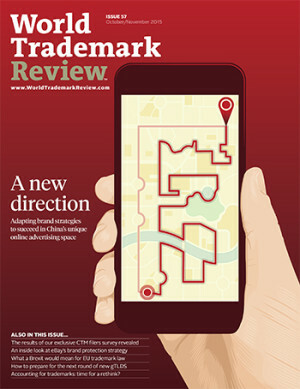 United States: Can someone use your marks in ads without permission?